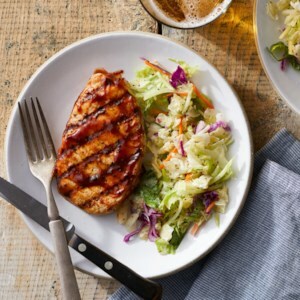 Find healthy, delicious barbecue sauce recipes, from the food and nutrition experts at EatingWell. 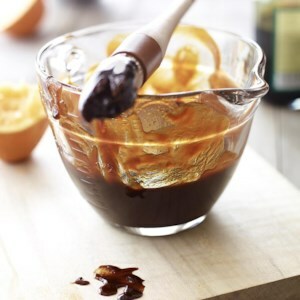 BBQ sauce is great for grilling, but there is more than one way to use this sweet and tangy condiment. 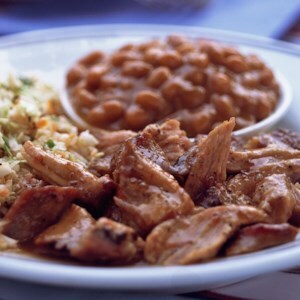 From barbecue chicken to quesadillas, BBQ sauce is the quickest way to perk up your meal. 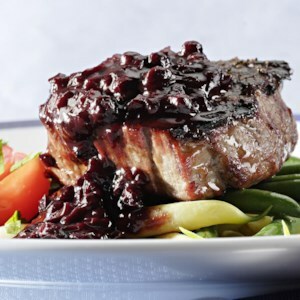 Try it in these delicious BBQ sauce recipes. Grilling tonight? 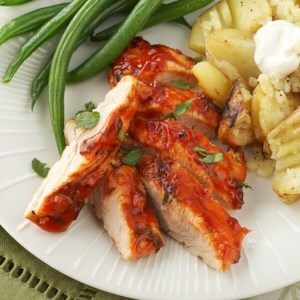 Don't limit yourself to burgers and dogs--try this easy and quick barbecue turkey tenderloin recipe. 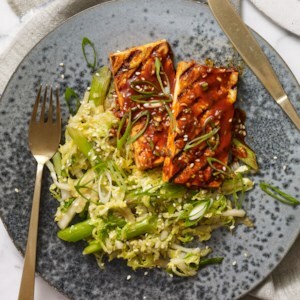 Serve it with steamed green beans or broccoli spears. Any turkey leftovers are great for sandwiches, so consider doubling this recipe for a tasty lunch! 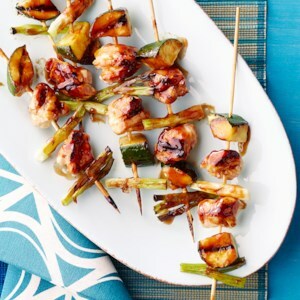 The deliciously thick, barbeque-based sauce on these chicken and zucchini skewers is flavored with bourbon and soy. 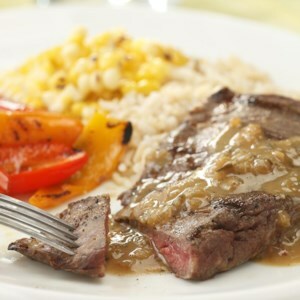 Ready in just 35 minutes, this southern-inspired recipe is perfect served with brown rice and a side salad. 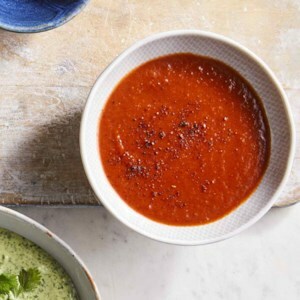 This homemade barbecue sauce is made with chile peppers for a spicy kick. 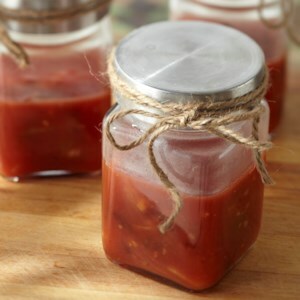 This homemade barbecue sauce is a combination of sweet, savory, and tangy. Keep some on hand to serve with chicken, beef, or pork. 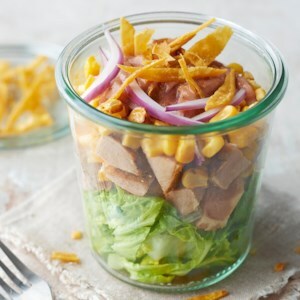 Make these barbeque-flavored pork salad components the night before and assemble for an easy lunch the next day. 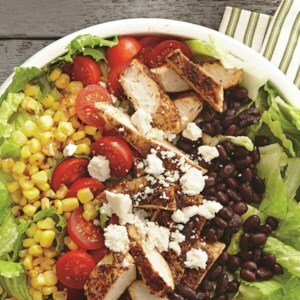 This main dish salad recipe combines chicken, corn, black beans, and tomatoes. Topped with queso fresco cheese and flavored with barbeque sauce, it's a great choice for a quick dinner. 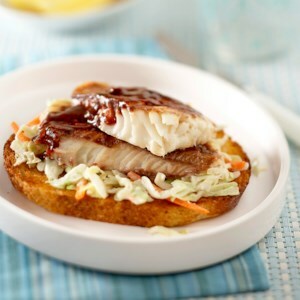 Grilled fish nestled on a bed of crunchy coleslaw and capped off with a drizzle of barbecue sauce makes these diabetic-friendly sandwiches sure to please. 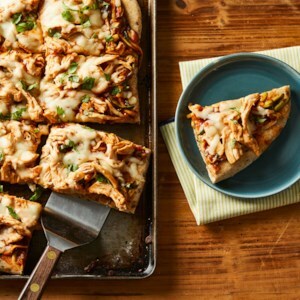 We gave classic barbecue chicken pizza a healthy twist with hidden shredded zucchini in the sauce. It's a great way to sneak extra veggies into both you and your children's diet! 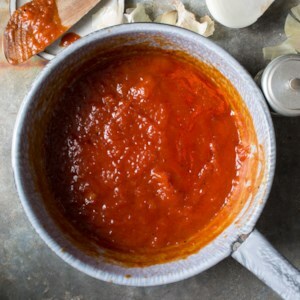 Use this sweet and tangy healthy BBQ sauce recipe to make pulled pork or slather it on chicken or even on a burger instead of plain old ketchup. 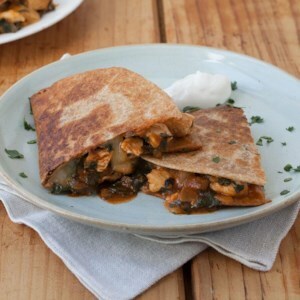 Dark leafy greens give this healthy chicken quesadilla recipe a vitamin K boost. 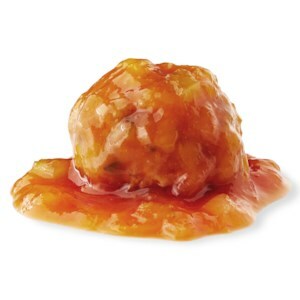 We also boosted the flavor in regular barbecue sauce. Serve with guacamole, sour cream, shredded lettuce and/or salsa, if desired. 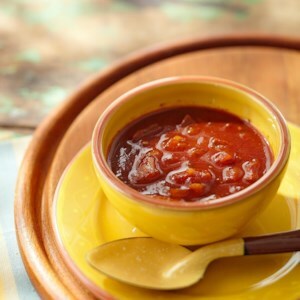 In this easy, homemade barbecue sauce, beer balances the sweetness of molasses while hot sauce provides heat. Brush on grilled chicken, tofu or shrimp during the last 5 to 10 minutes on the grill or use as a dipping sauce. 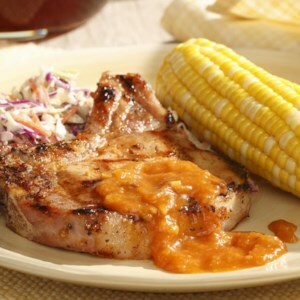 The tangy peach barbecue sauce that glazes these pork chops is incredible on grilled chicken or salmon as well. 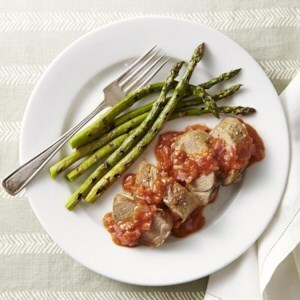 Bone-in pork chops (as opposed to boneless) are less likely to dry out. Just make sure to trim away as much fat as possible for healthier results.